Looking for a new home without the wait? 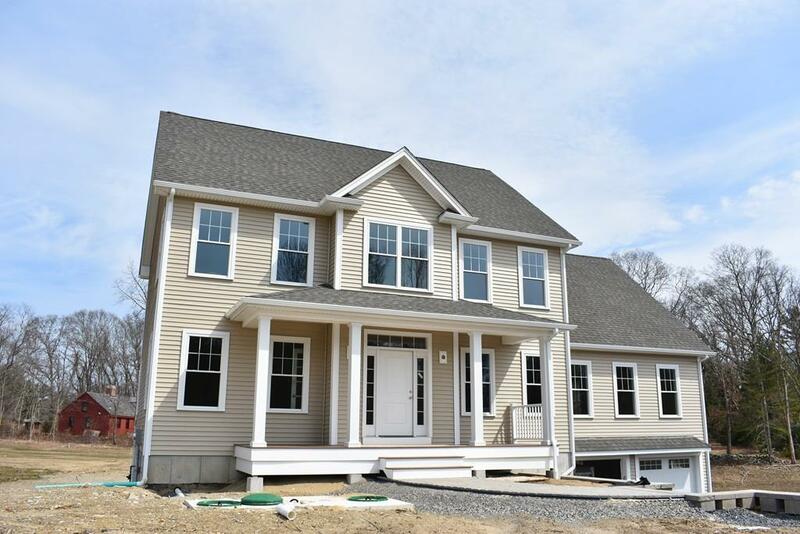 Heres a gorgeous 3254 SF colonial with 4 beds 2-1/2 baths that is almost complete! 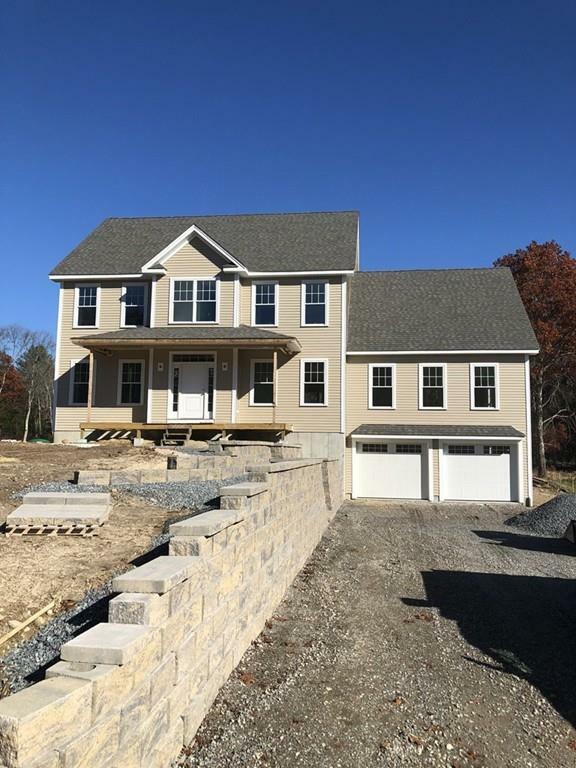 Located in Idlewoods Estates in Swansea, a 19 lot subdivision that is almost sold out! 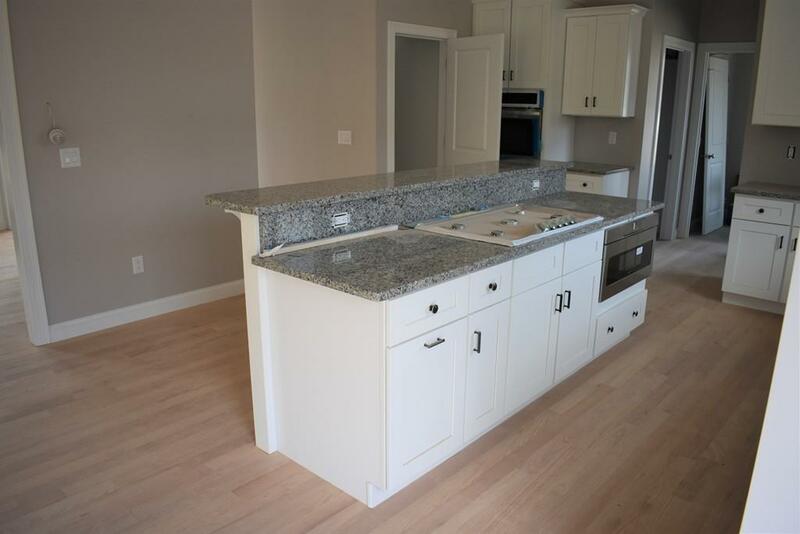 This home features an open concept living area that includes a custom kitchen with center island & double ovens that is open to the dining room and enormous family room with a corner fireplace! 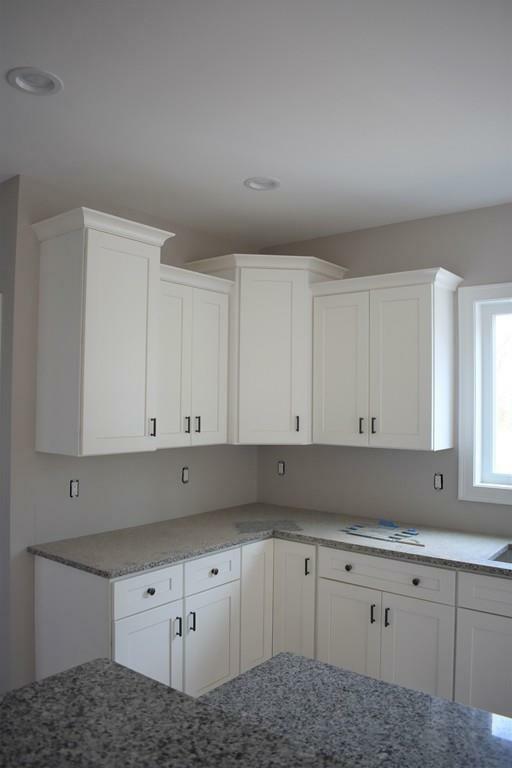 1st floor also features a walk in pantry, den or home office, laundry room and 9 ceilings! 4 bedrooms upstairs including master suite , walk in closet and master bath with double sinks and a custom tile shower with seat . 2 nd floor also features a sitting area, great for small office or homework space! Call for more information.